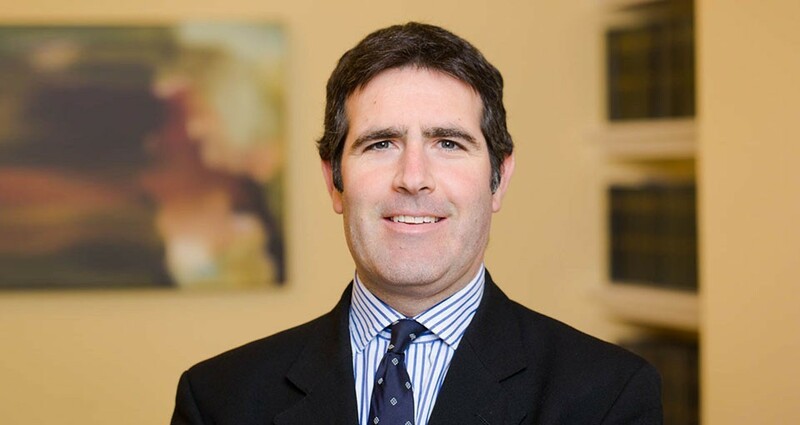 Luke Garrett is a civil practitioner specialising in commercial, employment, and personal injury law. He receives both claimant and respondent\defendant instructions, and has experience of representing multi-national organisations, small businesses, local authorities and individual claimants. He is naturally service orientated in his approach; this together with his meticulous preparation, attention to detail and effective delivery has yielded many repeat instructions. • Acted in a 2 day multi track contested trial for a global manufacturer in the successful defence of claims brought for personal injury and consequential loss. • Acted for a claimant in the settlement of a claim for damages for historic VWF. • Acted in a multi day hearing in the Employment Tribunal for a claimant in the successful recovery of significant damages for unfair dismissal, avoiding any Polkey reduction. • Acted in a multi day PHR in the Employment Tribunal for a global plant provider, succeeding on a complex preliminary issue of employment status, consequently resisting a variety of substantive claims. • As a direct result of an earlier successful instruction, represented the family of the deceased in the nationally publicised inquest into the Harvey Nicholls shooting. This included a judicial review (in respect of the Coroner’s decision to sit without a jury) appearing before Mr Justice Langstaff. Instructions are received to advise and represent clients predominantly in the areas of landlord & tenant, contract, credit hire, insolvency, debt/possession, and in proceedings for injunctive relief, in the County Court and High Court. Advice and representation is provided in all areas of employment law and at all stages of proceedings, including judicial mediations, in the Employment Tribunal and civil courts, with a particular emphasis on claims for breach of contract, unfair dismissal, constructive dismissal, TUPE, discrimination, redundancy and whistleblowing. Instructions are received in relation to fatal accident proceedings, disease litigation, highways actions, road traffic accidents including motorcycle and bicycle claims, accidents in the workplace, occupiers’ liability, accidents overseas, and package holiday litigation. Advice and representation is also provided in detailed assessment proceedings. Advice and representation is provided in relation to Coroner Inquests in a wide variety of contexts, and related judicial review proceedings with an emphasis on inquests arising from RTAs.